I’ve never been to Virginia. Sounds like the weather is just as crazy there! 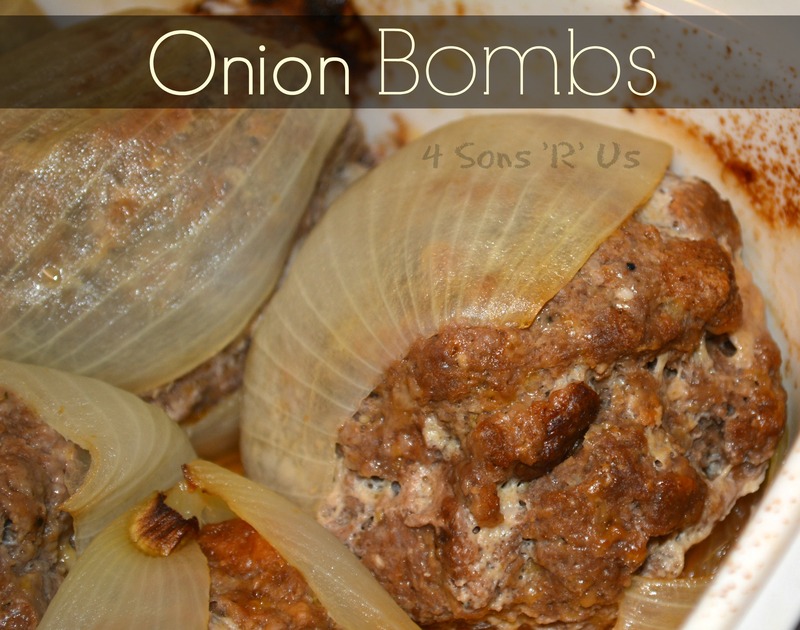 These onion bombs sound delicious. I love the sweetness that you get from cooking onions. These would be a delicious appetizer or side to a good burger! If you use tiny/small onions then these would make adorable appetizers. They’ll do the trick for sure! Does it have hamburge in it? That was never mentioned in the ingredients. I haven’t made them yet. 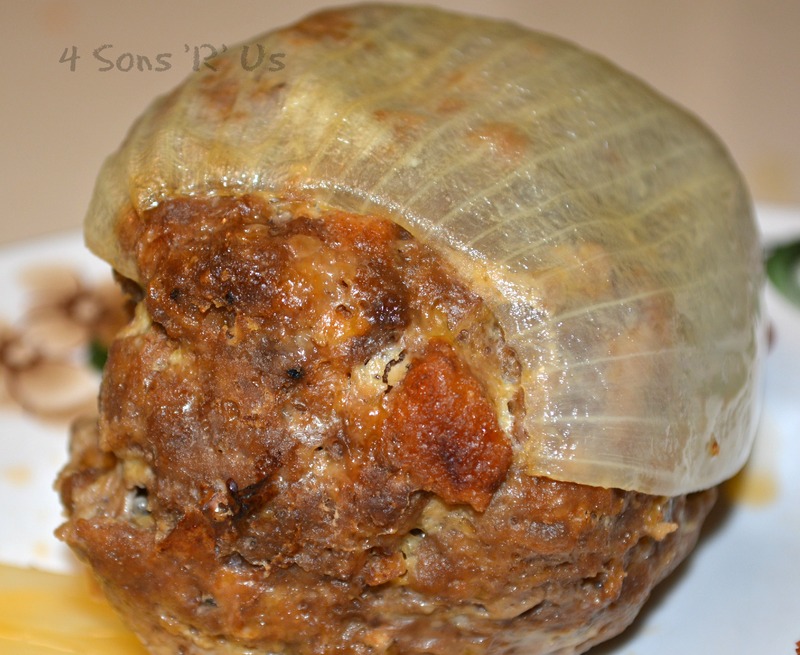 I was researching recipes and was SO HAPPY that I found one that DIDN’T use BACON! I despise bacon on things other than eating it alongside eggs or in chili and beans, but WRAPPING – is a no-no for me! THANK YOU FOR THE RECIPE!!! I will respond again after I have tried them! Oh and thanks for the grill idea too – it’s just too hot to use the OVEN! Bet from NJ.